Loan Brokers currently have many challenges facing them including first and foremost how to stabilise reducing revenues and slim margins in the face of increasing competition from the very people they serve ... the banks. There are many niche markets outside of the traditional volume based prime loan sector for loan brokers to consider when faced with this reality. All these "loans with a twist" come usually with an attached risk premium embedded in their pricing and on occasion a better return in upfront fees and some ongoing trials for loan brokers to consider. 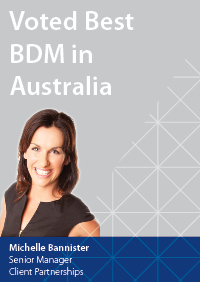 In this newsletter we will cover the area of construction lending which is an often misunderstood segment of the lending market and one not fully appreciated by Brokers as a source of potential additional revenue. 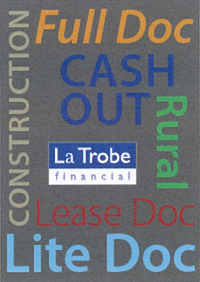 Construction lending has proven to be one of La Trobe Financial’s most sought after products. We will discuss how you too, can add this product into your portfolio of loan products on offer to your clients and diversify your income in a way that helps your business grow. We have seen a significant regrowth in the construction sector over the past 18 months. We believe this is due to historic low interest rates and genuine interest from local and overseas property developers who are committed to providing a much needed push into resupplying the shortage of housing stock that exists in our country. We have not seen such confluence of these two factors for a very long time, and confidence together with rising population and increased consumer demand has re-energised the market in the construction sector. These developers are seeing Australian domestic economic conditions looking solid for their long-term investment and La Trobe Financial’s innovative product suite continues to be one of the most flexible and competitive in the Australian mortgage market. 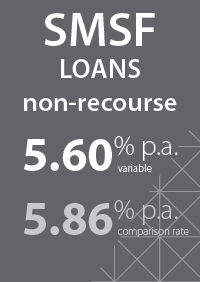 With strong inflows we have noticed a significant increase in demand for the smaller development finance loan in the $2-5 million loan size range, which indicates to us that our products remain strong, flexible and competitive in this space even when compared to major lenders products. Construction lending is a good way for brokers to offer more value to their customers. Diversifying your business at this time for your client offering is good business sense. Many feel initially that as a broker they may not have the extensive experience necessary to compile a construction loan application, but with La Trobe Financial as your partner, we are able to guide any Broker step by step. Our specialist Credit Managers are well equipped with the knowledge and experience to deliver you the know how and service you require. More complicated transactions may require a broker to have a deeper knowledge of products and the ability to correctly package and analyse the financial strengths of the underlying proposal. This is where a close relationship with a supportive and solutions based lender becomes imperative. Single Unit Construction is a product we have always offered to the generalised market as part of our broader residential product offering. 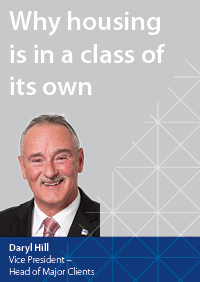 Benefitting from the expertise and processes of a specialist Construction Credit Team. Typically this will be loans up to $1.5m and will be a 30 year loan term with an initial construction phase (currently an initial variable rate of 7.59% reducing upon receipt of Certificate of Occupancy to 6.99%) and with an LVR up to 75% of the “on completion” value (excl. GST). Multi Unit Construction is where our specialist product and Construction Credit Team really stand out in the market place and where we have had a real impact offering a market leading solution. We have developed long term, repeat deal relationships with industry leading brokers and developers. Our construction development projects typically range from 2 units up to 15 unit developments in metropolitan areas; we are driven by appropriate, overall quality of the deal. La Trobe Financial’s experienced team of Senior Manager Client Partnerships are readily available to support and educate brokers to understand our range of products, policy and processes and the various ways of writing a construction loan. 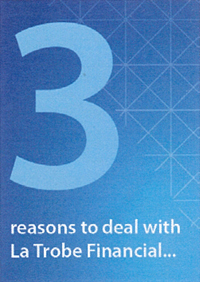 As a credit specialist we give brokers flexibility and access to markets that the major banks generally don’t provide. La Trobe Financial has one of the broadest product suites available in the market, catering for a wide variety of applicants and scenarios such as our spotlight product “construction lending”. In using our unique credit solutions approach we provide a service to demonstrate our willingness and ability to help brokers gain an understanding on products in which they are less experienced and help them maintain future business by educating them in these products. We are not a loan factory; we are somewhere you can go for bespoke service, and that is the standard we have to live up to. Providing exceptional service is our most important core value, and we see interaction with real people as the forefront to achieving this. 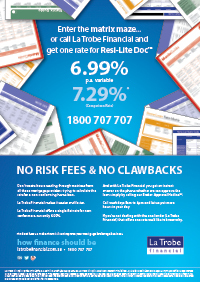 Brokers can access any of our Credit Analysts by calling their direct line. La Trobe Financial’s expertise in delivering specialised products such as our “Construction Lending” products for brokers is a proven business model with its focus on appropriate tailored credit analysis and innovative, efficient documentation processes to streamline settlement. We know that it’s paramount to keep our processes as simple as possible so brokers can maintain their primary focus; the loan. 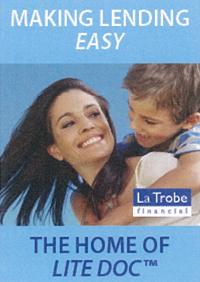 At La Trobe Financial brokers will always talk to real people, we do not use answering machines. 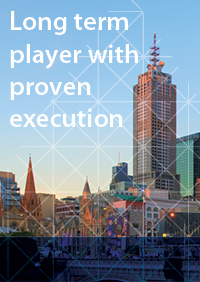 All brokers access decision makers quickly and directly, receiving service levels even above the high levels expected. 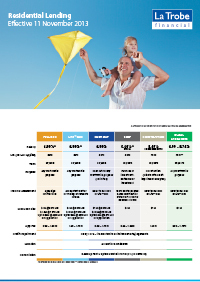 We have led the market in key evolutions but never lost sight of the lending basics and long-term business success. 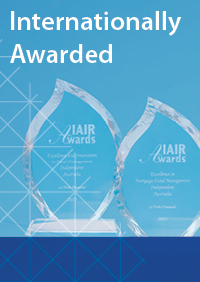 Our staff are nationally recognised for their friendly manner and how easy it is to deal with them. Simply make one phone call 1800 707 707 to assess the likelihood of a scenario going forward that could start your business on the path to construction lending. We have a dedicated and experienced Credit Analyst Team available to support you and grow your business.